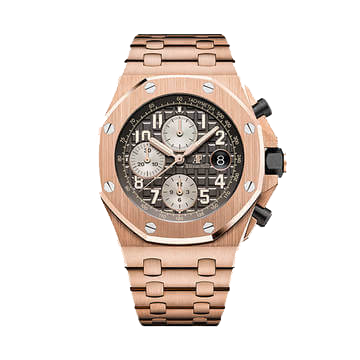 We provide the Buyback service for luxury items such as Audemars Piguet, Cartier, branded jewellery and Luxury items such as Hermes and Chanel Bags. Our experts will take into account various factors such as the model, age, condition and whether or not you have all the original boxes, and paperwork. 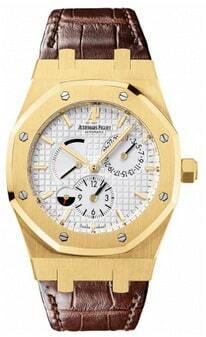 We will ensure to give you a fair market price for your Audemars Piguet.